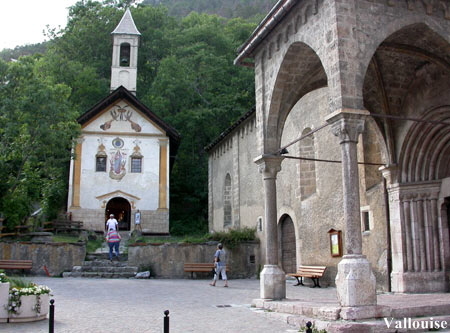 Vallouise and its sundials, its preserved architecture so distinctive, the Penitents chapel and the L&L Alphand brewery built here due to the exceptional purity of the water. The market is held on the main village square every Thursday morning. Pelvoux, made up of several hamlets (Les Claux, Le Fangeas, Saint Antoine...) is home to a wonderful natural camping area and a small family orientated ski resort. Le Queyras Regional Park, the highest village in Europe Saint Veran, les Demoiselles coiffées (rock formation). Go over the famous Izoard pass and through the casse déserte (so this is what it could feel like to be on the moon !!). 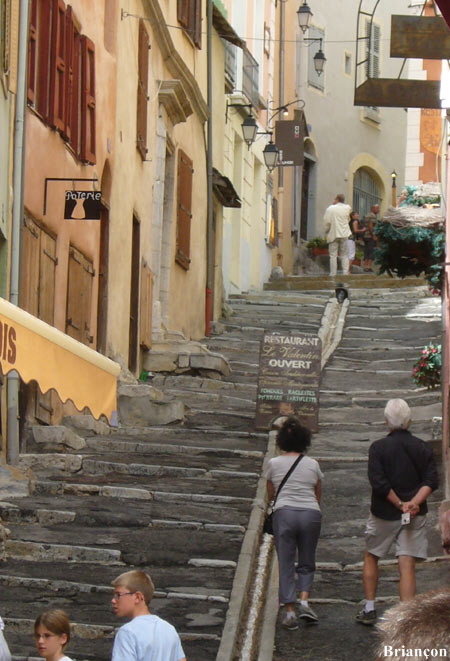 Of course, you couldn’t miss a visit to the walled town of Briançon (UNESCO Heritage site), you could climb up to the ridges of Serre Chevalier by the cable car or make the most out of the natural hot baths at Monetier les Bains. 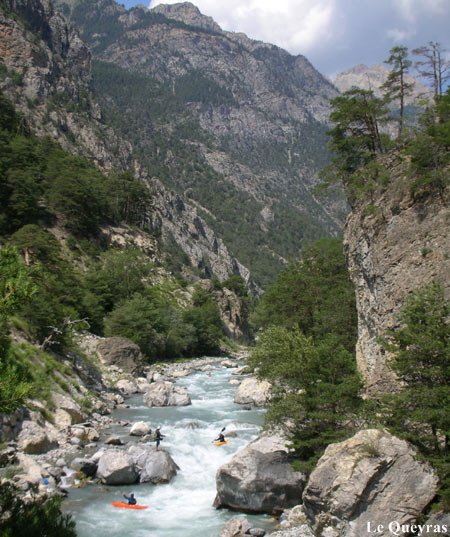 The Fournel valley harbours the main natural reserve of Chardons Bleus flowers, also known as Queen of the Alps. The village of Dormillouse, in the Freissinières valley, has 6 inhabitants during winter and is the only hamlet with the Ecrins National Park to be lived in all year round. The Clarée Valley, listed since a few years, is home to many beautiful lakes, flowers, animals, walks and the authentic village of Névache.